Calendar of Events at and around Monarch Bay Plaza shopping center in Dana Point, CA. 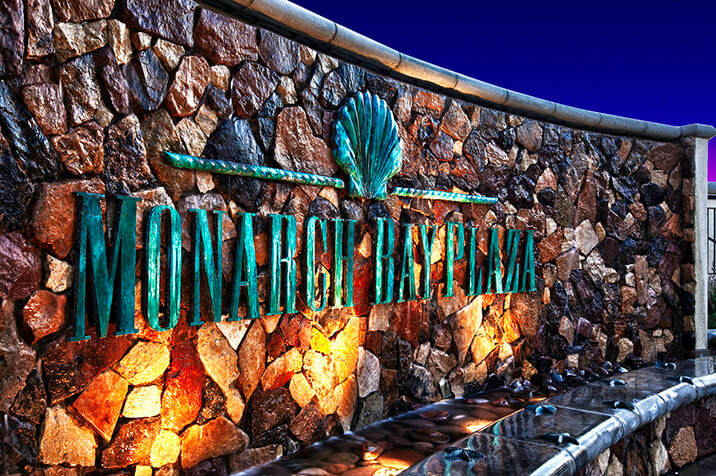 Celebrate Valentine's Day at Monarch Bay Plaza with Live Music. Make a day of it with shopping and lunch. A fun outing everyone will LOVE. Love is in the air at Monarch Bay Plaza. 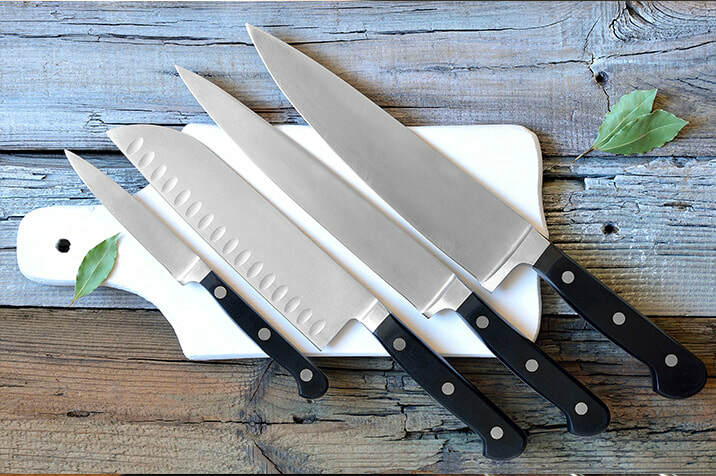 Perfect Edge knife sharpening will be at Monarch Bay Plaza on the last Friday of the month (unless otherwise noted) to put a perfect edge on your cutlery, scissors, shears and blade tools of all types. Affordable prices for a valuable service. Don't Miss our FREE ELECTRONIC WASTE RECYCLING EVENT. 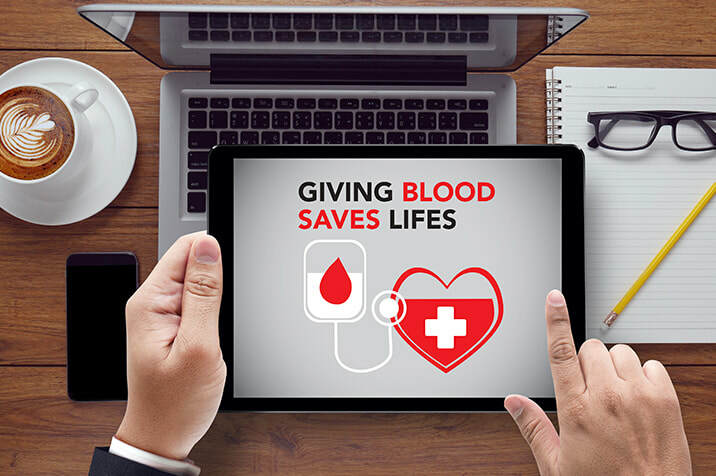 Recycle your old computers, monitors, printers, batteries, cables and more – clear the clutter! 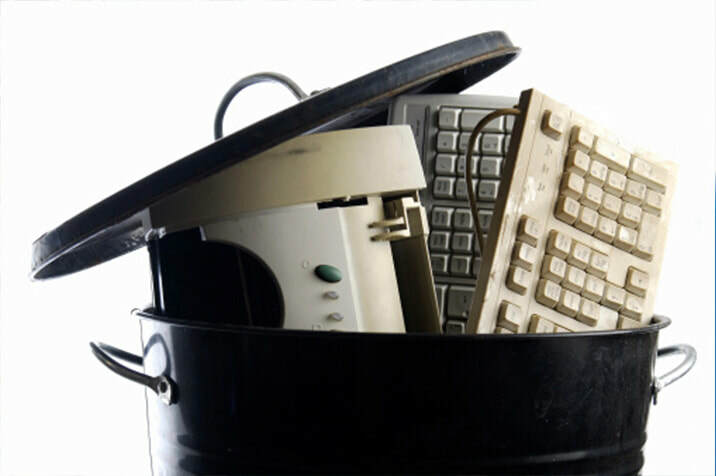 Goodwill of Orange County turns your electronic waste into new opportunities, while saving the planet. Join us for our annual FREE COMMUNITY SHRED DAY. 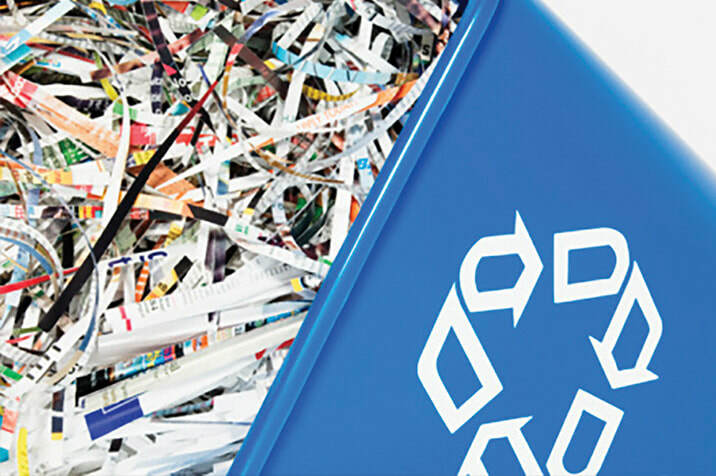 Services provided by Paper Recycling and Shredding Specialists – licensed, bonded, and insured. Watch your documents being cross-cut shred for better destruction. Certificate of destruction available upon request. LIMIT: Maximum of 5 Banker Boxes per person. Monarch Bay Plaza features everything you need to springs into Summer. Join us during our FREE COMMUNITY SHRED EVENT AND SIDEWALK SALE and receive a FREE in-store gift. Available at all participating retailers. 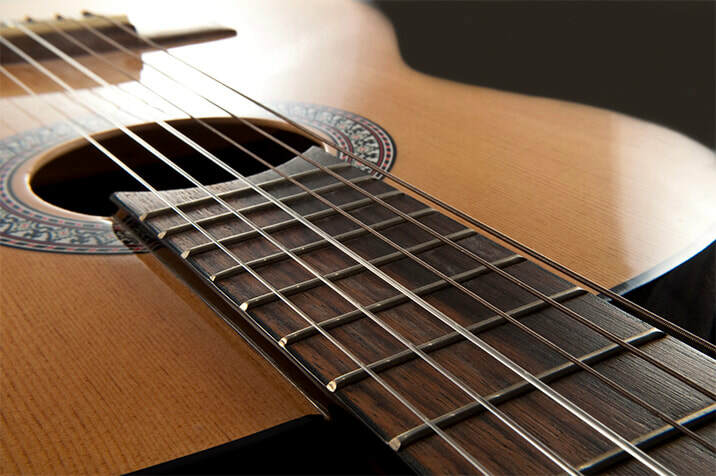 Enjoy Mother's Day Weekend with Live Music at Monarch Bay Plaza. Celebrate mom with music, shopping and lunch. Happy Mother's Day mom! CHECK BACK FOR DATE CONFIRMATION. 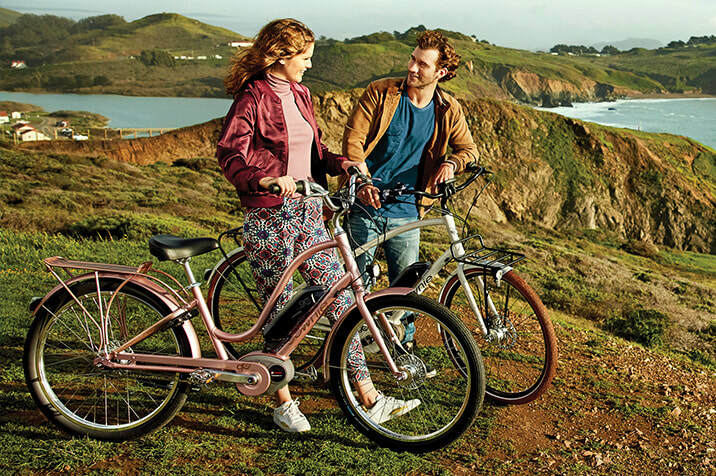 Visit Monarch Bay Plaza during our Summer Giveaway, June 1-30 and ENTER TO WIN TWO ELECTRIC BIKES at any participating retailer. One Entry Per Person. LOCATION: Main parking lot near Starbucks. 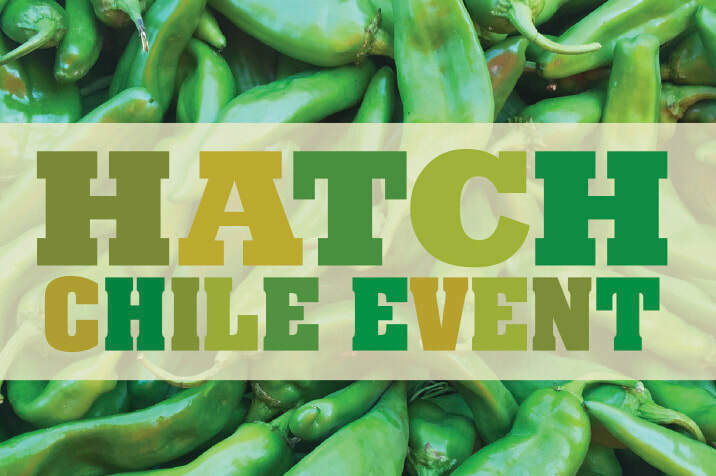 Look out for specific dates for the long-awaited Hatch Chili Roasting Days at Gelson's at Monarch Bay Plaza. It's Harvest Days at Monarch Bay Plaza and we're warming up the neighborhood with Live Music, and all things nice with sugar and spice. Get a jump on the holidays with an Indian summer in the neighborhood before the craziness of the Holidays. ​CHECK BACK FOR DATE CONFIRMATION. Monarch Bay Plaza is giving away over $14,000 in total giveaways! ENTER TO WIN $500 in Monarch Bay Plaza Gift Certificates at any participating retailer. Entry forms must be submitted by 5:00pm, December 24, 2019. Monarch Bay Plaza is supporting the annual Dana Point Turkey Trot. We invite the neighborhood to come out and "run the race before you stuff your face"! 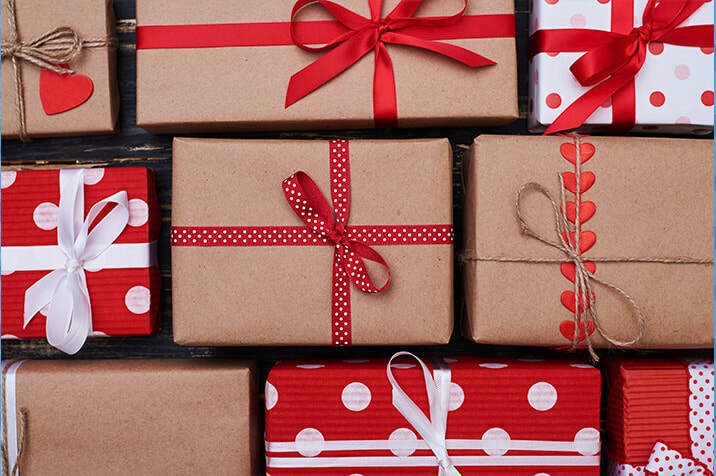 Santa's Elves will be at Monarch Bay Plaza December 7, 14 & 21st (first 3 Saturdays) to gift wrap your Holiday Gifts purchased at Monarch Bay Plaza. Gifts must be purchased that day with shown receipt. All dates and times are subject to change. All changes will be updated here whenever possible. Monarch Bay Plaza cannot be held responsible for vendor no shows or event modifications. 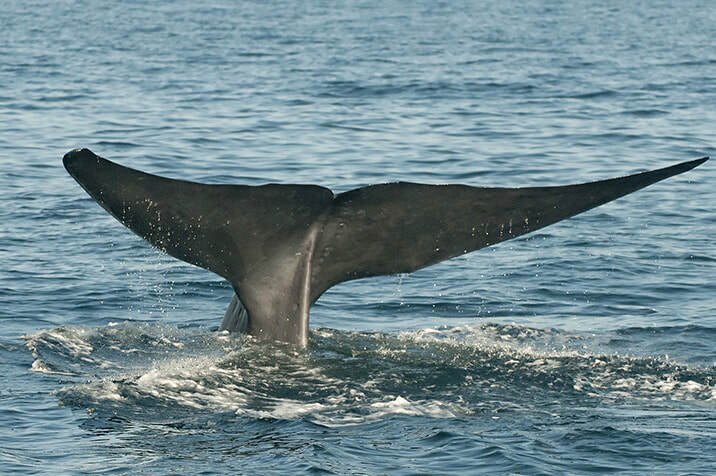 The Dana Point Festival of Whales is one of Southern California’s largest seafaring celebrations and reaches out to whale admirers around the world. 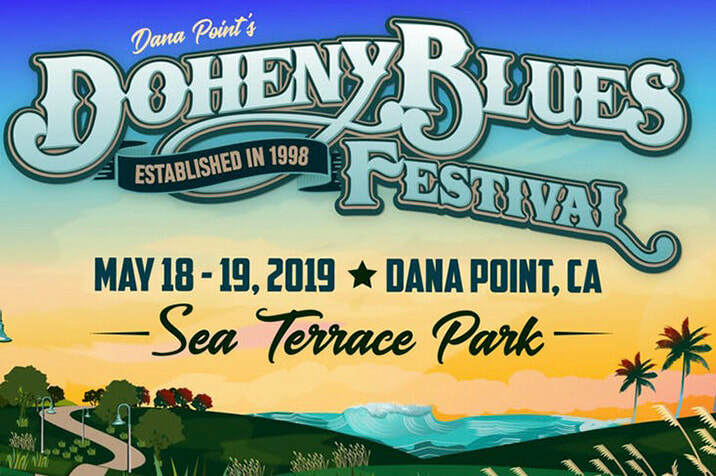 For the last 22 years, Dana Point’s Doheny Blues Festival has created a festival environment like none other! Located in the picturesque location of Sea Terrace Park, the festival features three alternating stages of blues, rock and soul music, tasty craft brews, an eclectic vendor village and 15,000 music fans throughout the weekend! The nationally-recognized festival has welcomed a mix of blues legends and rockin’ headliners… and the 2019 lineup will surely continue this musical tradition. 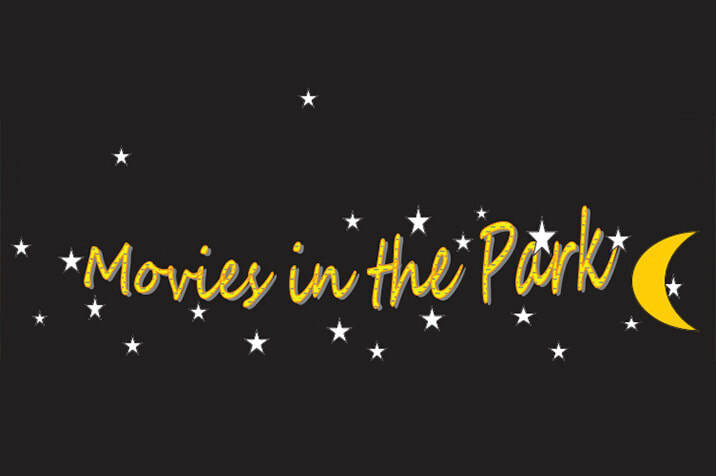 The City of Dana Point brings you the FREE Summer Movies in the Park Summer Series at Lantern Bay Park, 25111 Park Lantern Road in Dana Point. These June events from 8:00-10:30 are neighborhood favorites. Free Popcorn, or concessions are available for sale. BETTER YET, pick up some quality fare from Monarch Bay Plaza and enjoy a picnic at the park. Every year the City of Dana Point hosts one of the best firework shows in Southern California. 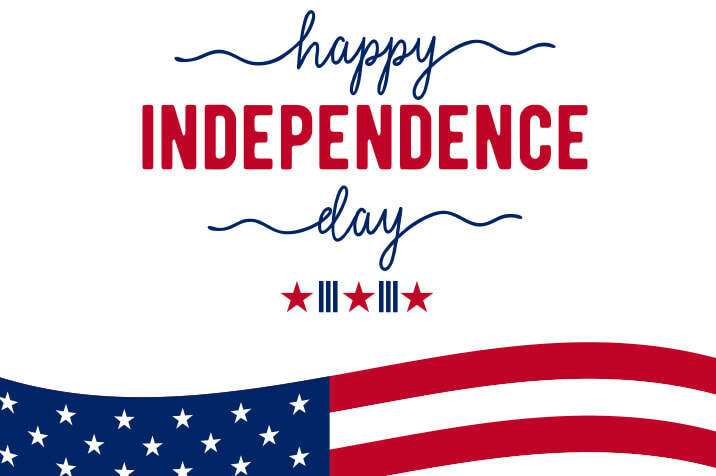 Gather the family and friends, look towards the skies over Doheny State Beach and experience this patriotic extravaganza. The fireworks are synchronized to a captivating musical score. FREE buses will make round trips from Dana Hills High School to Dana Point Harbor from 10:00 am to 11:00 p.m. The show starts at 9:00 p.m., so be sure to arrive early to grab the best spot. 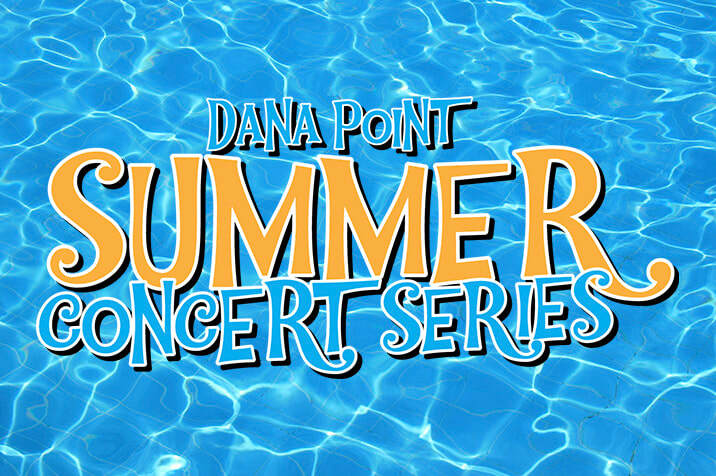 Don't miss the wildly popular City of Dana Point Concerts in the Park at Sea Terrace Park! The Concerts are free. Be sure to bring a blanket or low-back beach chair. A Spirit Garden will be available to purchase alcoholic drinks with the proceeds benefiting the 5th Marine Regiment Support Group. BBQ food items will be for available for purchase and the proceeds will benefit the Dana Point Veterans of Foreign Wars Post 9934. The Dana Point Trolley will be running and there is a stop near the concerts. 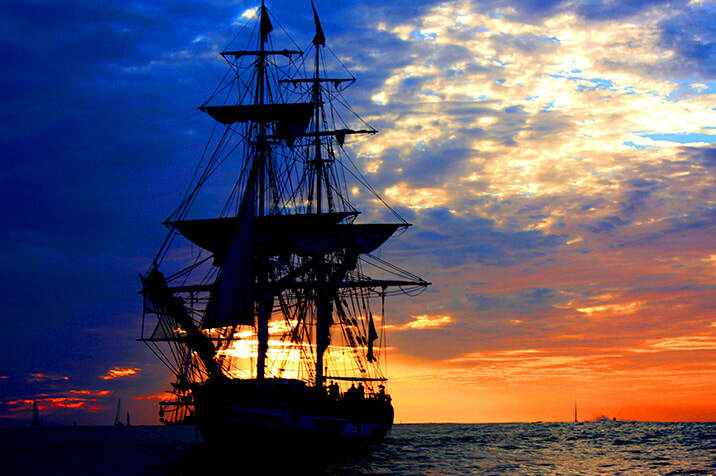 In celebration of California’s rich maritime history, the Ocean Institute annually hosts a fleet of historic tall ships that sail into Dana Point Harbor. This extraordinary event takes place each year the second weekend in September. History comes alive, as crews from each ship, along with historical re-enactors, engage the public in cannon battles, pirate adventures, mermaid encounters, ship tours, and much more. 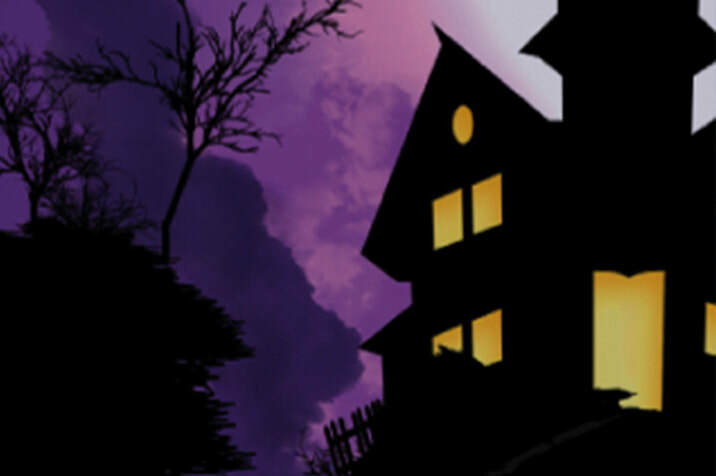 This annual Halloween themed event is held at the Dana Point Community Center, 34052 Del Obispo St. Activities from 3pm to 5:30pm include carnival games, crafts, cookie decorating, a costume parade and entertainment. Everything is FREE and includes prizes for best children's costumes, treats for each child and popcorn, candy and hot chocolate during the movies. The Moonlight Movies begin at 5:30pm with a special showing for the little ones. 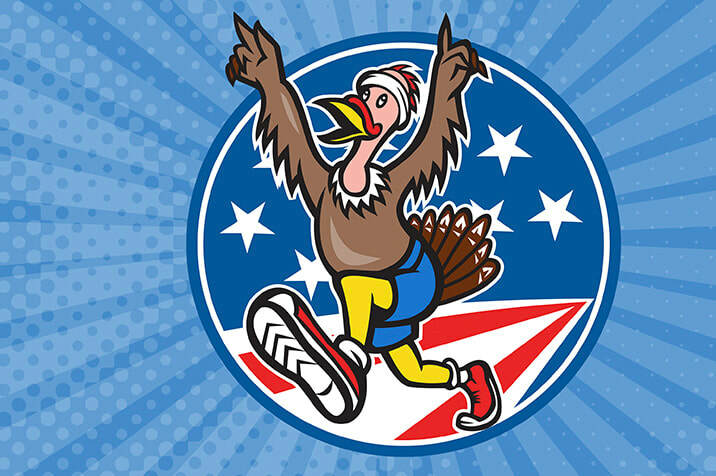 Join the 42nd Annual Dana Point Turkey Trot – a Thanksgivingi Tradition for Orange County Families. Located in the beautiful Dana Point Harbor, the Dana Point Turkey Trot scenic race features a 10k, 5k and kids Gobble Wobble. Join us on Thanksgiving Day and give yourself an excuse for an extra piece of pie! 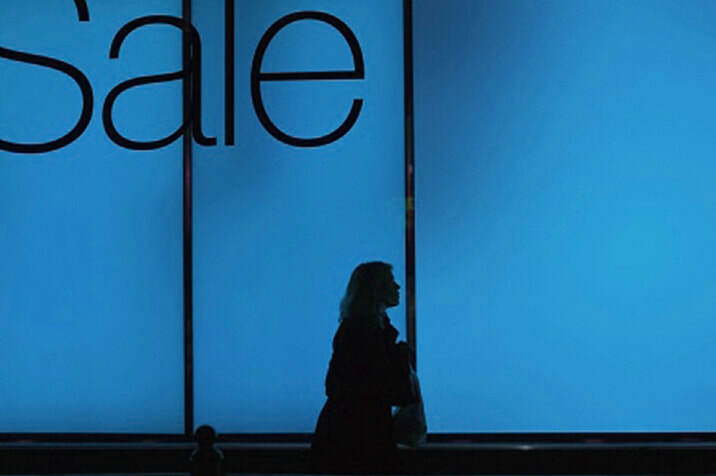 Make the season brighter and support your local retailers, serving you day in and day out throughout the year. Monarch Bay Plaza is decorated for the season and has easy access to make your holidays easier and brighter. 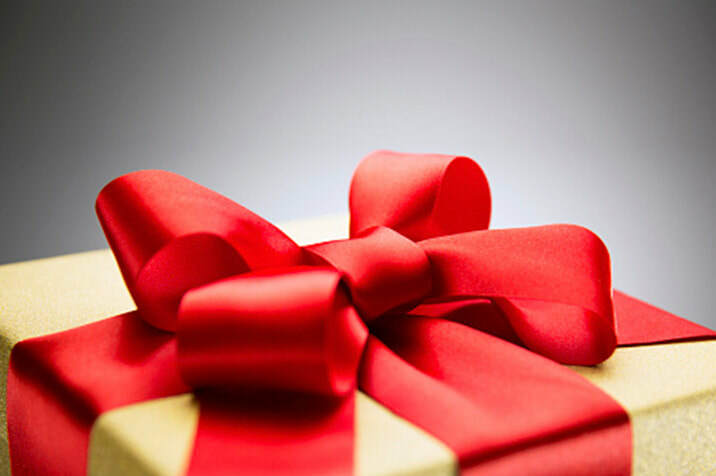 Check out our FREE holiday gift wrapping with receipts from purchases on December 7, 14, and 21, from 10:00am-2:00pm.